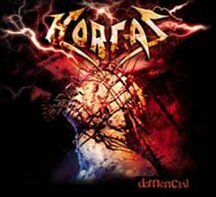 Horcas ("Gallows") is a Heavy Metal band from Argentina created in 1988, two years after the dissolution of V8 by that band's guitar player, Osvaldo Civile. The band's growth was hampered by the constant changing of members. With Civile at the main guitar, Adrián Zucchi at the second guitar, Eddie Walker at the bass, Gabriel Ganzo behind the drums and Hugo Benítez as lead singer, the group became well-known and, by 1990, they recorded their first album, "Reinará la tempestad" ("The tempest will reign"). By the year 1992, Zucchi had already left the band. 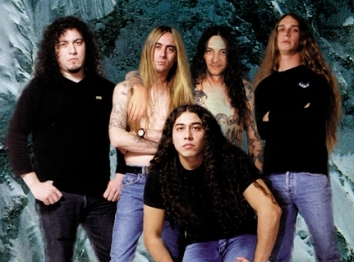 In this year they released "Oíd mortales el grito sangrado" ("Hear, oh mortals, the bleeding cry", a twist to the opening line of the Argentine Anthem: "Oíd mortales el grito sagrado" -"Hear, oh mortals, the sacred cry"-) with two members gone from the band (now Oscar Castro, played second guitar and Norberto "Topo" ("Mole") Yáñez the bass). 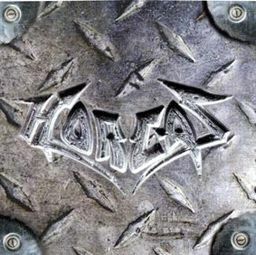 This is regarded by critics and fans alike as their best album. 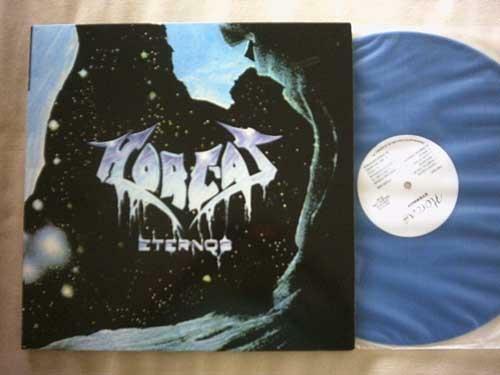 In 1993 Horcas opened for Motörhead and Metallica. Management problems provoked a discographic silence for more the 5 years, though the band kept playing live. 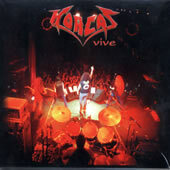 The edition in 1997 of their third album, "Vence", opened a new chapter in teh band's history; by this time, other musicians had left the band and were replaced by: Sebastián Coria (second guitar), Guillermo De Luca (drums), and Walter Meza (lead vocals). In the first months of 1999 they recorded "Eternos", the last album before Civile's tragic suicide by gun shooting.